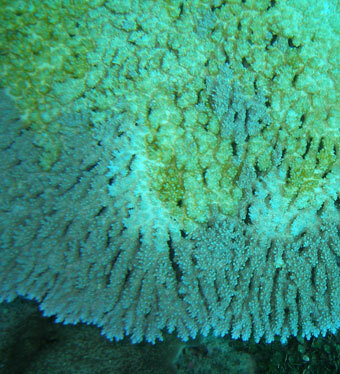 UH researchers have found that a variety of algae could be weakening coral in the Northwest Hawaiian Islands. 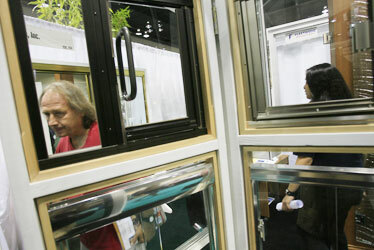 A window at the Screens & Things, Inc. booth framed Kailua resident Allan Cadgene yesterday during the Building Industry Association of Hawaii's annual Remodel It Right Expo at the Hawaii Convention Center. The event, in its fourth year, featured 150 exhibitors including contractors, suppliers and building industry experts contiues today.